Brillsome - Developing websites that deliver exceptional results! 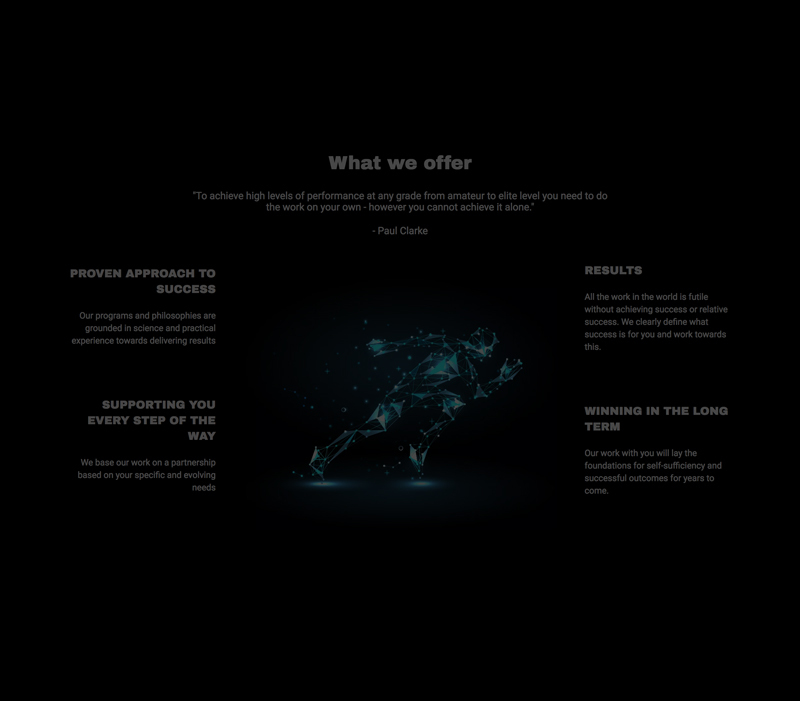 Professional websites with unique design that deliver exceptional results for Irish businesses. When sales and digital align with passion. Are you a business owner, looking for someone to make your digital needs a reality? We are a strong team of digitally obsessed people, pushing the limits of everything we do, for our customers, to help drive brands, and create profound and measurable value to our clients. Is it a coincidence... we think not!! Because, for over 3 years now, we have been delivering excellence to our clients all over the world. So, chances are, dear guest, this could be the start of a beautiful mutually beneficial partnership. a monthly website upkeep is required? you need a website... like, right now!? Or a monthly website upkeep is required? We believe in building websites around our clients' business goals, objectives and their customers. Concentrating on these three things, we are able to ensure that the final product meets all the requirements. We have a set process that has been tested and tweaked over the past years to help us go an extra mile with every project we take up. I met Irina through the WP Elevation community where she is an active member and valuable contributor. She has since become a strategic partner for Innovabiz, providing website development, design and digital marketing services to us and our clients as well as acting as an advisor to our own business. Irina is a dynamic, driven, creative and highly intelligent individual that brings passion and a creative energy to everything she does. Her insights to our business strategy are invaluable. Her work in all areas is of an exceptionally high standard. I can wholeheartedly recommend Irina and Brillsome to any small, medium or large client who require true expertise in the area of websites and digital strategy. Irina’s technical knowledge is outstanding but more importantly her expertise shines through in that she can put you at ease throughout the working process regardless of your own ability or knowledge level. In the main this is because of the tidy and effective process-driven fashion in which Brillsome work. Whilst other service providers will use the old-school methods of ‘finding out your needs’ and playing them back to you Brillsome will initiate a robust process to investigate exactly what your end result will look like and then reverse engineer back towards identifying the small yet vital details that will platform the work ahead. Irina’s style is to challenge you as a client so that you give her the most specific detail so that she can create the appropriate end-product for you. Every stage is project-managed with expertise and there are regular check-ins for understanding and satisfaction - all along the way Irina spoke in a language that I understood with regard to web development and optimisation and so many hours were saved as a result of the neat, effective processes that were implemented along the way. The finished article was delivered on-time and exactly to spec and I am really pleased with the website. Finally the post-launch care and attention also set Brillsome apart in a crowded and noisy marketplace. Again, I can completely recommend Irina and Brillsome if you are looking for a partner you can trust to understand you and deliver to your exact spec - feel free to contact me personally if you need more information! As a person who had very little knowledge of websites I found it very daunting when I set up my own business and required a new website to be designed. Irina McCann from Brillsome recognised my requirements, took on my ideas and built a website that represents my new company perfectly. It is easily recognisable, and extremely easy to use. She has also put into place a structure which will make it easy to update the website as the company may require. 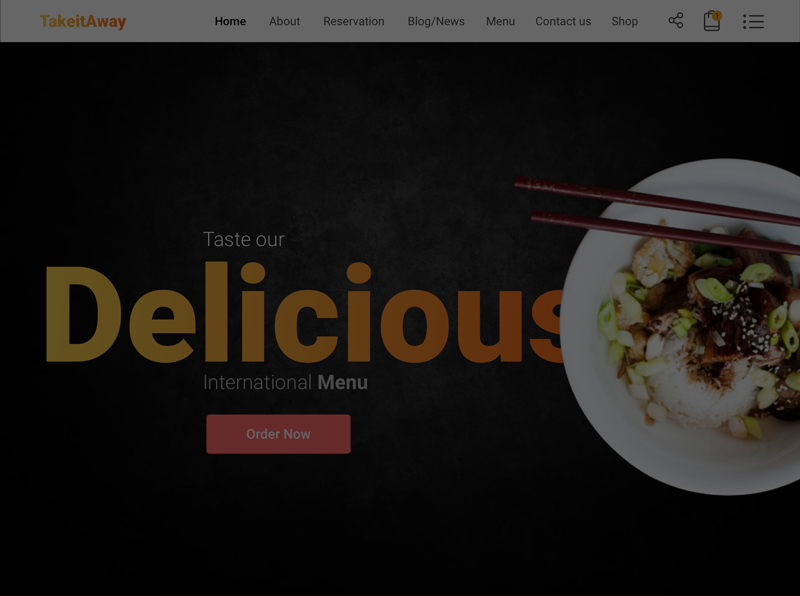 I am very happy with the outcome and would recommend Brillsome for web design. Irina has designed and developed a new website for my small business in January 2017, as the old one was very outdated, and it was difficult to use it. I feel I was lucky to have found Irina via LinkedIn, as she went above and beyond all my expectations. Irina and her team have taken all of the requirements into consideration and created a good-looking, customer-centric website and made it easy to navigate. More so, the website was completed within 1 months, and I can’t recommend them enough.